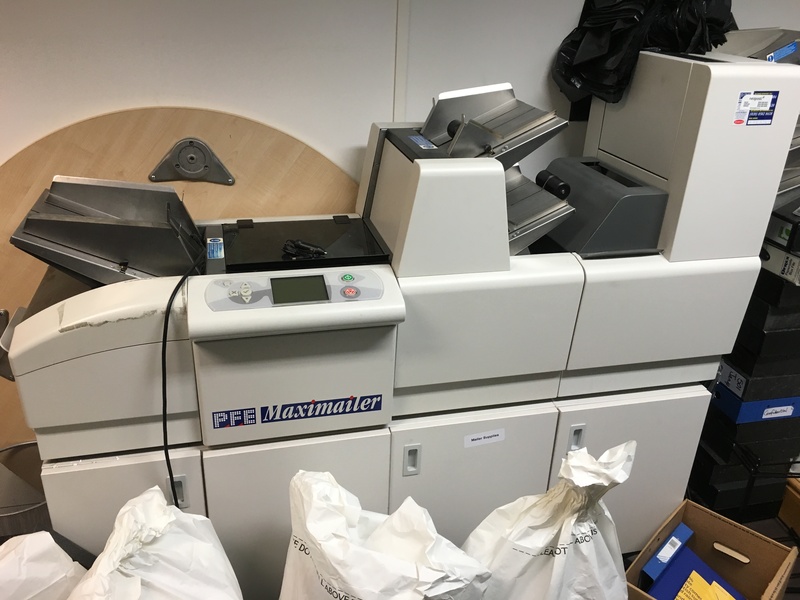 A Symco Group customer has a Pitney Bowes Flowmaster FLCE 10×13 inserter with six stations for sale immediately. The cameras are MCS Perfect Match and can read Data Matrix 2D barcodes as well as OCR sequence numbers. 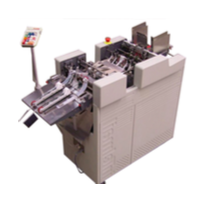 Machine was purchased 4-5 years ago and is in excellent condition. 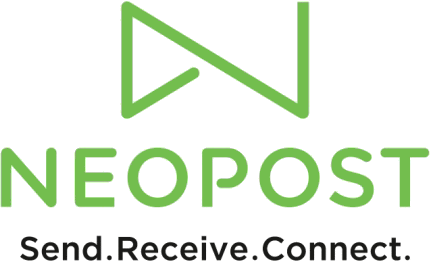 Symco Group has a client who is looking to sell their PFE / Neopost Maximailer. Immediately available. If you are interested in purchasing this product or would like additional information, please contact Symco Group at 800-878-8002 or info@symcogroup.com. 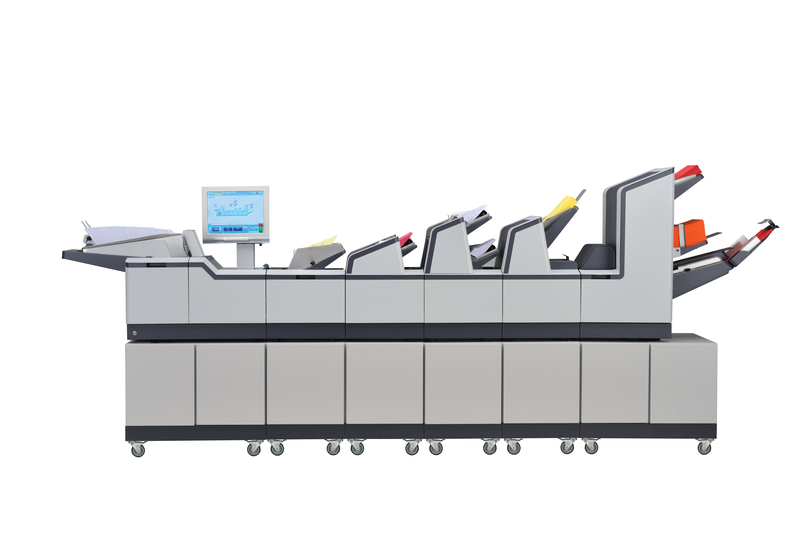 The powerful and versatile three plate folder is capable of producing all fold types for documents with virtually any address position. All folds are set automatically when a job is programmed. 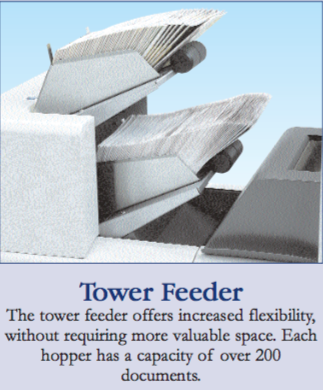 It is available with either 1 or 3 hoppers providing cascade capability and a maximum capacity of 1,000 sheets. 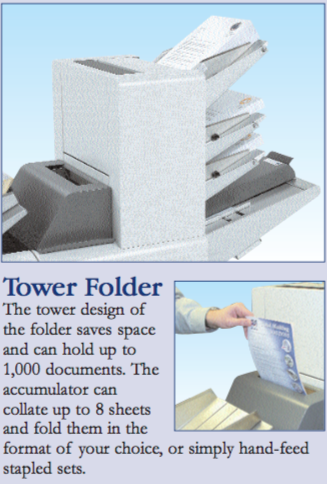 With the addition of the collate station and OMR, the intelligent Maximailer can accumulate up to 8 page documents before folding and adding required inserts. 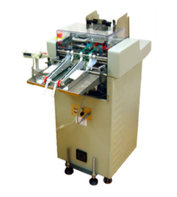 All models have a hand-feed option allowing pre-collated sets to be folded and inserted. 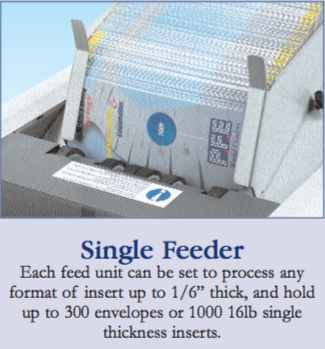 Our high capacity insert feeder holds up to 300 mail pieces and features a unique separator that can easily cope with a wide variety of inserts from a single 16lbs document up to a 4mm thick booklet. The hoppers may be loaded during running in order to maximize efficiency. 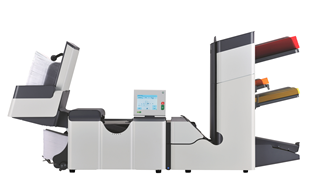 Each individual hopper on the Maximailer is equipped with an infra-red electronic double document detection system. 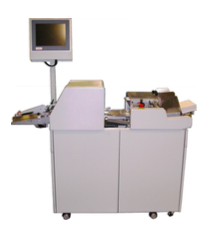 This accurately measures both the thickness and length of each document, ensuring the integrity of your mailings. 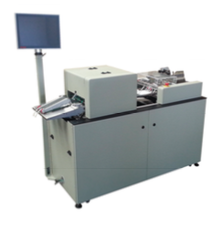 Format (Neopost) Inserters automate the tedious task of folding and inserting documents into envelopes. 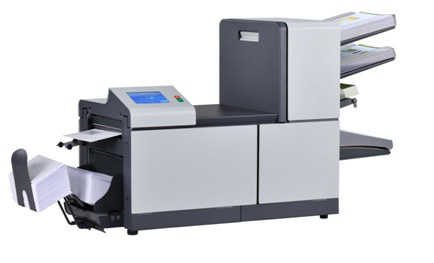 Leading-edge technology provides a flexible, dependable, cost-effective solution for your organization’s document and mail flow. 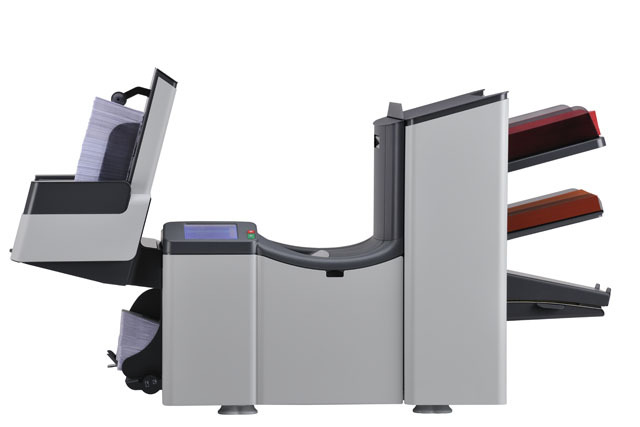 Programmable jobs, color touchscreen displays, AutoSet one-touch setup, and optional OMR and BCR are all part of the user-friendly interface. 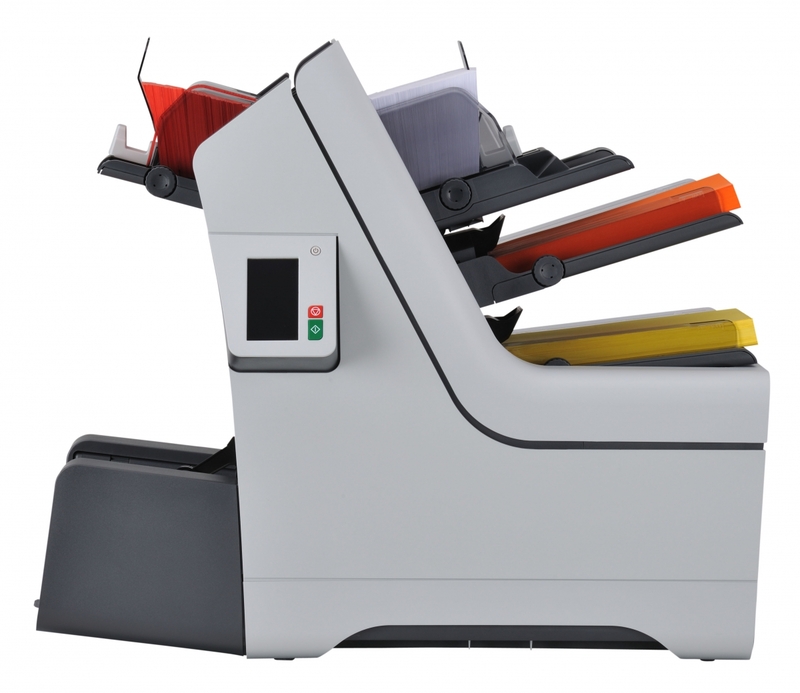 Contact Symco Group today to purchase or learn more about Formax/Neopost Mail Inserters at 800-878-8002 or info@symcogroup.com. Formax MailDoc is a powerful easy-to-use software suite that generates Optical Mark Recognition (OMR), 1D and 2D Barcode Recognition (BCR) marks directly on documents. This provides intelligent inserting of varying multi-page documents such as invoices and statements. 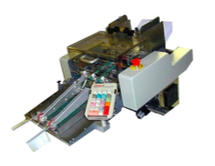 MailDoc also allows you to fully utilize a Formax inserter equipped with OMR or BCR through enhanced security, target marketing with selective feeding and diverting of sets based on selected criteria. Two versions are available, Beginner and Professional. The optional Postal Module increases savings by running addresses through CASS, PAVE list management software using NCOA for list certification.